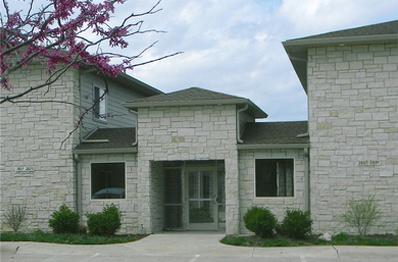 For more than a decade, Hawks Management, LLC has been developing and managing high quality apartments and town homes in Columbia, Missouri. 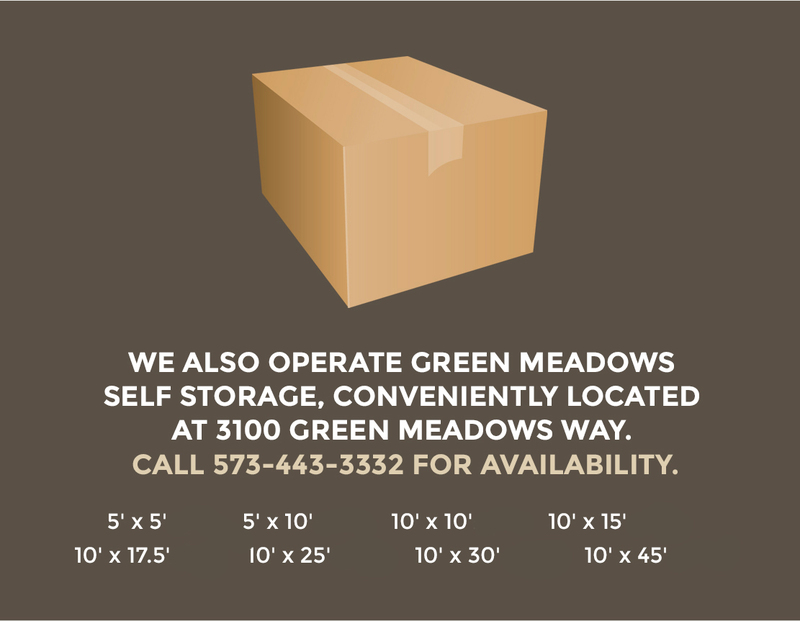 We pride ourselves on delivering first-rate amenities, professional full-time management, and a convenient and comfortable place for our tenants to call home. 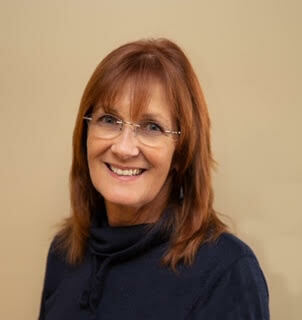 Twila Woods-Buford has worked in property management for more than twenty years. For the past fourteen years, she has served as the property manager at River Birch and Green Meadows Apartments, handling leasing, tenant relations and leading a team of on-site property maintenance staff. “I have been a tenant at River Birch for five years. It’s always quiet and the grounds are kept clean. Twila and her staff work hard to ensure issues are handled expeditiously. I would recommend this complex to anyone who is seeking great property management, neighbors, and cleanliness. 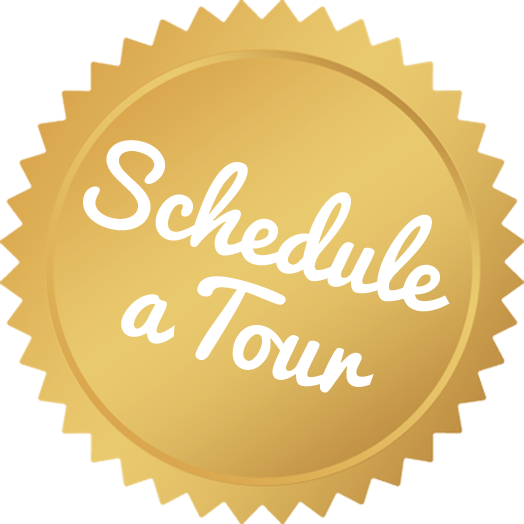 To learn more about living at River Birch East, River Birch West, or River Birch on the Bluff call 573-443-3332 or contact us to schedule a tour.